Hurricane Harvey's wrath was unprecedented — and its fallout is far from over. Here's how The Texas Tribune plans to cover the aftermath, and how you can help us. Hurricane Harvey dumped more than 50 inches of rain in parts of Houston, flooding and destroying thousands of homes and killing at least 80 people. It will undoubtedly be one of the top news events this year — and it is far from over. We've spent a lot of time in our newsroom talking about what comes next. And we've already sent our Dallas-based urban affairs reporter, Brandon Formby, to report from Houston for the next few months. Formby joins investigative reporter Morgan Smith, energy and environment reporter Kiah Collier, and Neena Satija — the investigative reporter we share with Reveal from the Center for Investigative Reporting — on the #Harvey beat; Collier and Satija predicted Houston's devastating flood in a 2016 project produced with ProPublica. But that's just the start. We're sharing our plans now because we hope you can help. Share your stories with us. Tell us what you're experiencing. And let us know what we're missing. Email us at harvey@texastribune.org or fill out the form at the bottom of this page. Repairing the damage in the country's fourth-largest city is a major undertaking — and a huge national story. What will a post-Harvey Houston look like? Where will flood victims live while their homes or apartments are being repaired? How will flood damage impact the cost of housing — and the housing options for lower-income residents throughout the flood-damaged areas? How will Houston and other cities address development in areas that flood repeatedly? What role will undocumented immigrants play in the rebuilding effort? Some schools are going to be closed for weeks. Others are facing long-term closures. How will students and their parents be affected? What are the long-term environmental implications from the damage that Harvey wrought? Millions of dollars are already pouring in to charities that have promised to help coastal residents rebuild. Will that money be used responsibly? 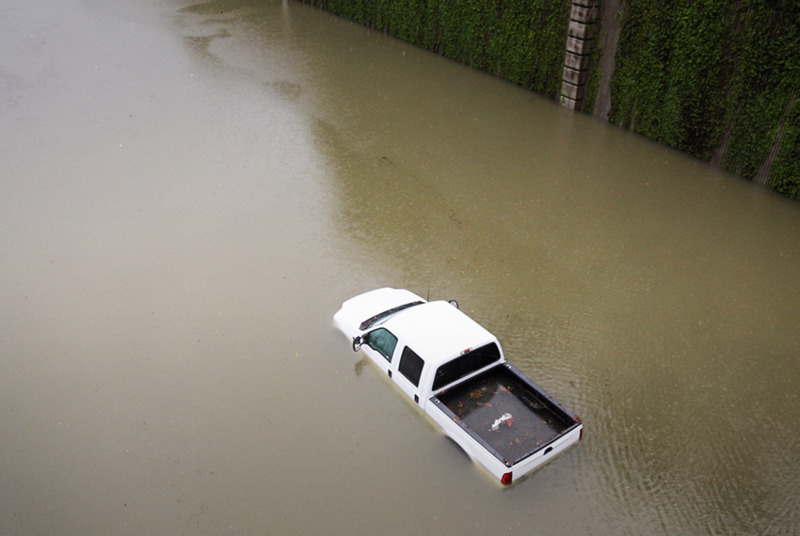 Did government officials up and down the coast make the right decisions before, during and after Harvey — from evacuation orders to development policies to flood mitigation? Some federal aid earmarked for Houston's recovery has already arrived. Congress is expected to send even more. Are these dollars getting where they need to go? After three major floods in three years, should Houston’s flood maps change, and what impact would that have on homeowners? In addition to our ongoing coverage of Harvey, we want to hear individual stories that will help us better understand how the storm changed lives across the state. You can help by filling out the survey below. Please be as detailed as you can. We promise not to identify you or publish your information without your permission. You may also email tips directly to harvey@texastribune.org.